Welcome to Hudson Youth Baseball and thank you for your interest. We are dedicated to the advancement of amateur baseball in Hudson; and strive to do so in an environment that's fun, educational, and open to all players. 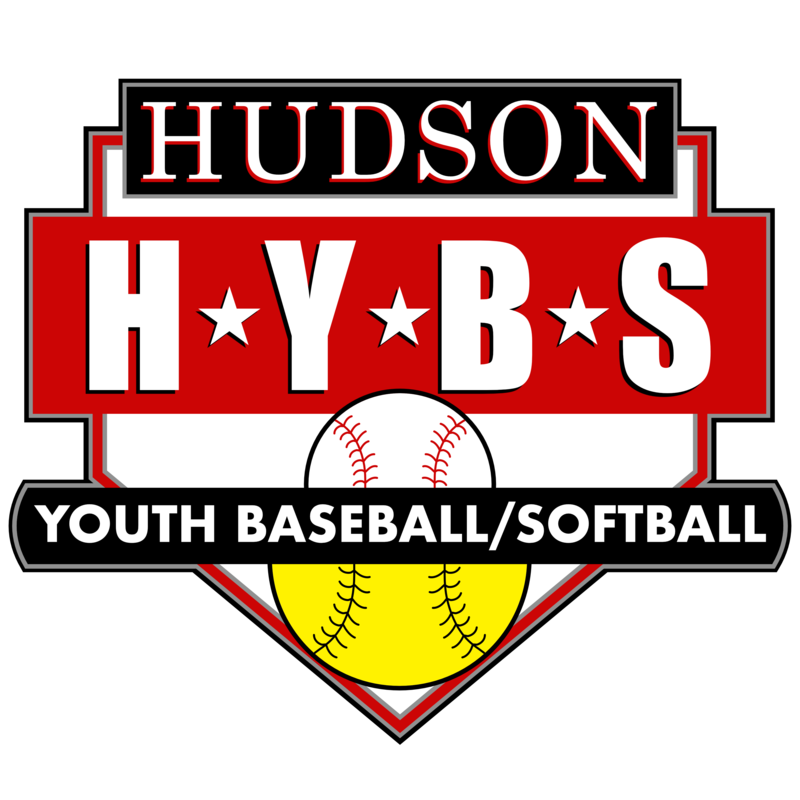 Hudson Youth Baseball is chartered through Babe Ruth International and is available to residents aged 4-16* (*must by 4 by August 31st of the calendar year, other league ages determined by age as of April 30th of the calendar year). We provide a virtual year-round calendar of opportunities including Spring/Summer/Fall recreational play, ASA summer tournament teams, and a variety of off-season clinics and workshops. Games and practices typically begin each year around April vacation and conclude by Father’s Day Weekend. Our schedule is subject to change based on weather conditions and when fields are open each spring. Our primary fields are located at the Boutwell Complex (121 Chapin Road), but games and practices also take place at multiple fields across Town, include Elementary School Fields, Moultons Field, and Sauta Field. Hudson Youth Baseball is a non-profit organization run solely by volunteers and generously supported by our local sponsors.